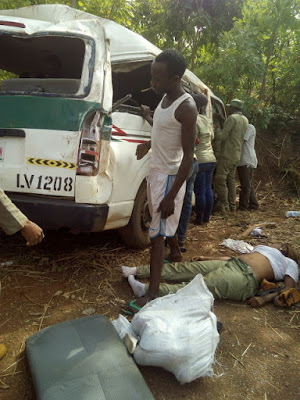 Two National Youth Service Corps (NYSC) members have lost their lives in a fatal crash along Taraba-Benue Road on their way home from the orientation camp. 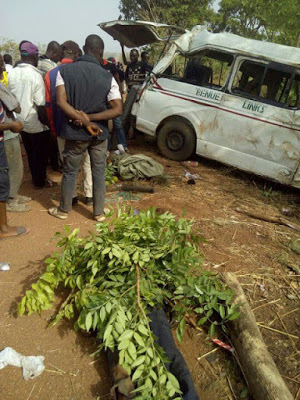 The cause of the accident hasn’t been revealed, but according to reports, the late corp members weren’t the only ones in the bus at the time of the accident. The rest were injured.